Thank you everyone for your interest in the Novice AE team. The following list is the roster for this upcoming season. 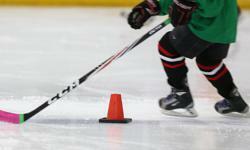 Further information about ice times will be sent out to all novice players as soon as it becomes available. Please feel free to contact me if you have any questions or concerns.